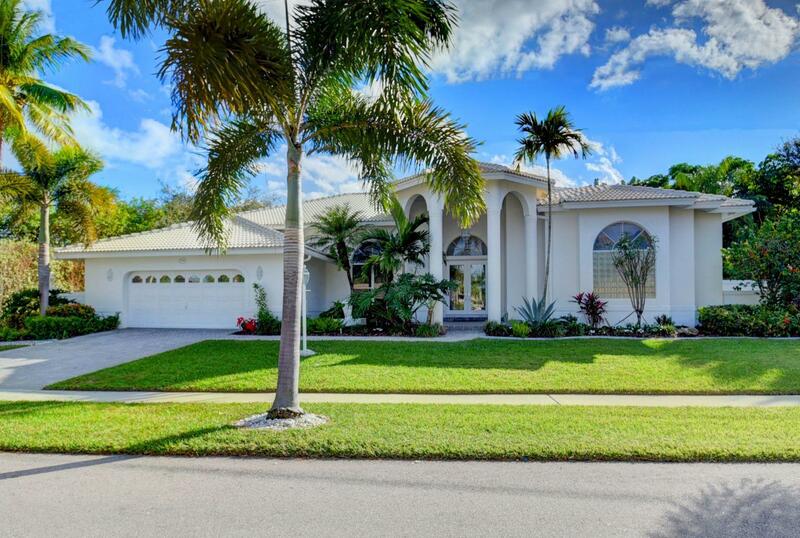 Boca Bay Colony is one of the most gorgeous communities in Boca Raton, Florida. 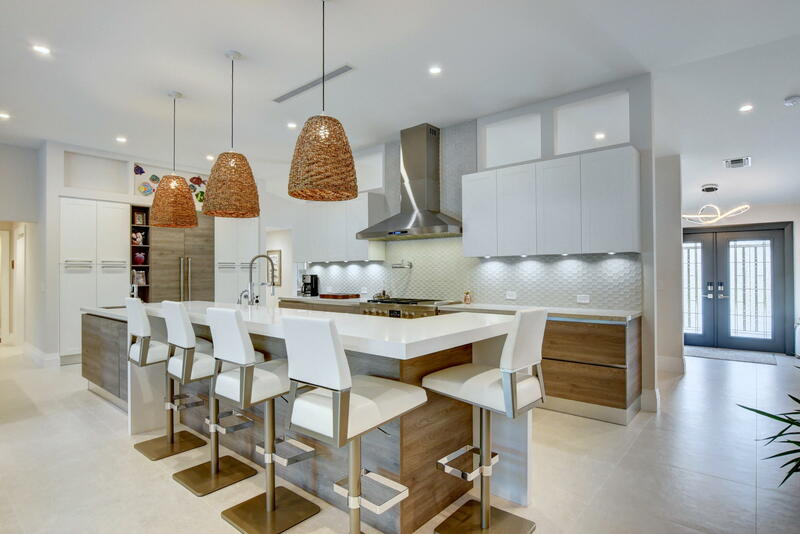 This community rests in the Intracoastal Waterways, along the waters of the Atlantic Ocean, many of the properties here are featured as waterfront property with deep water access. Most of the homes are given plenty of space with their own large dock. While there are a lot of modern homes in the Boca Bay Colony, some of them date back to the later 1960s and early 1970s. This gives the Boca Bay Colony community an Old Key West type of a feeling when it comes to style. Most of the recent 2010 homes are built with a Mediterranean style instead, adding a tropical architecture design to the mix. Boca Bay Colony in Boca Raton is a beautiful part of Florida. Resting along the cool blue waters of the Atlantic Ocean, it puts residents on waterfront property in an intracoastal ocean-side tropical community. One of the most exclusive benefits to Boca Bay Colony residents is the small enclave called Walker's Cay. Walker's Cay is a secluded little area that is protected with gates that separates Delray Beach from Boca Raton. It gives Boca Bay Colony residents their own little private slice of heaven for when you'd prefer to just relax on the beach. 4 BEDS | 4 BATHS | 3516 SQFT. 3 BEDS | 3 BATHS | 2793 SQFT. 5 BEDS | 5 BATHS | 5390 SQFT.